Hello, I discovered this plugin recently and I installed it in my WordPress blog. When tested it toot's only the photos without the title neither the link ! I missed something in the plugin configuration ? 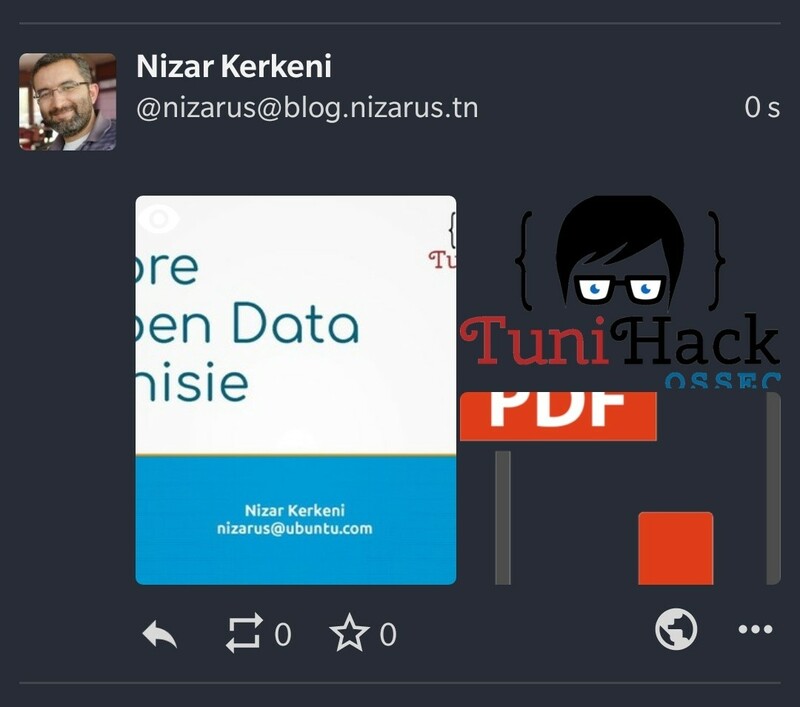 @nizarus can you send me the link to your blog? The last article was published after installing Activitypub plugin.